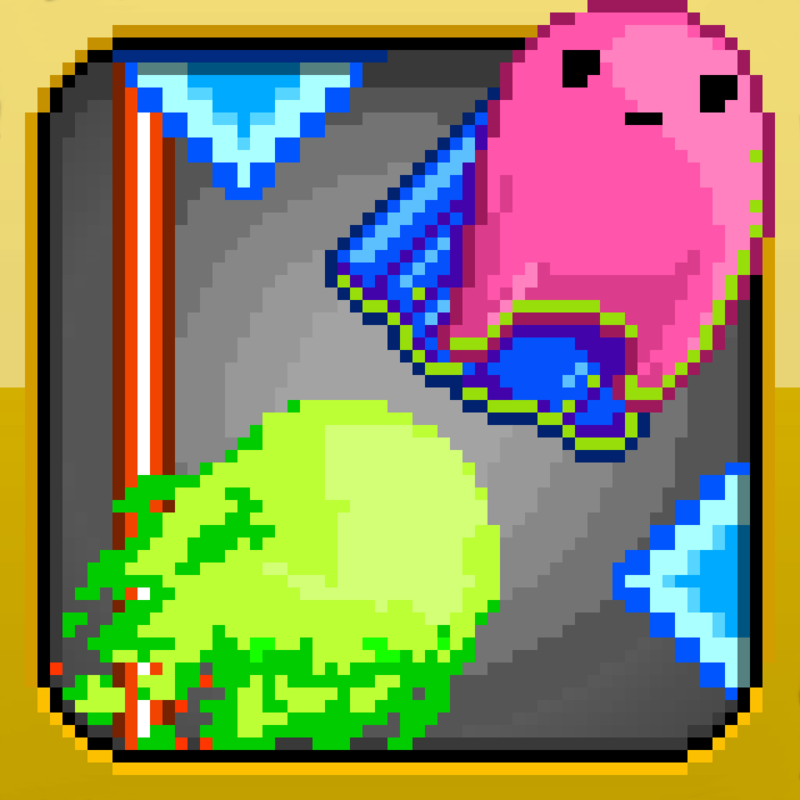 PYXL ($0.99) by PerpetuallyBeta LLC is a game that will test your reflexive skills. 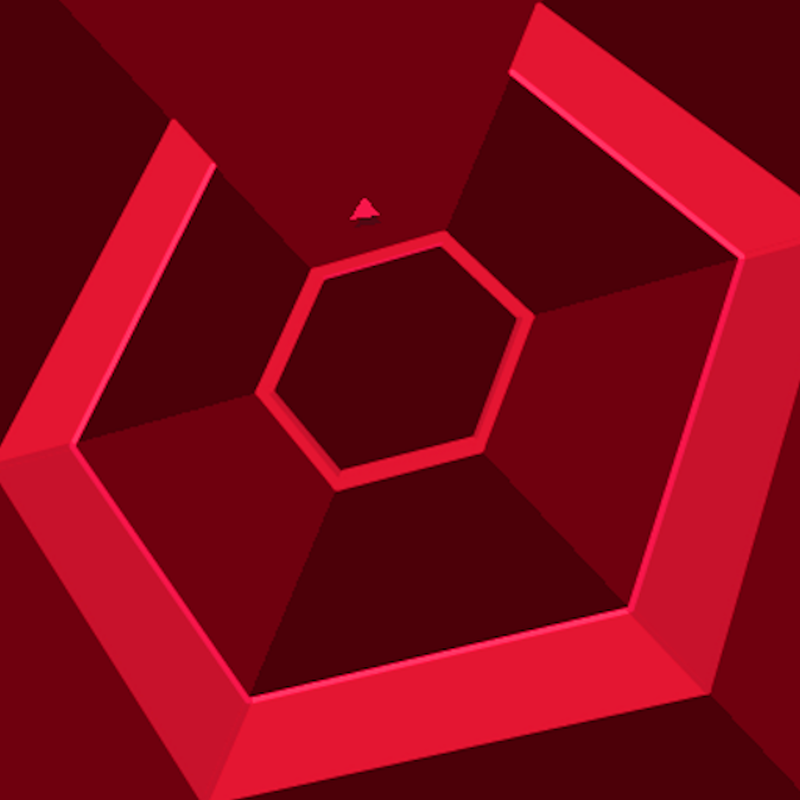 If you enjoyed games like 1001 Attempts and Super Hexagon, then PYXL is right up your alley. If there’s any game genre that is best for killing some time with, it’s definitely reflex games. 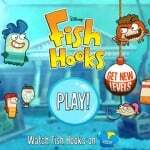 Each game will last no more than a few seconds or minutes, but you will keep wanting to play in order to try and beat your previous score. 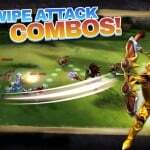 Besides endless runners and puzzle games, reflex games are definitely up there on the addictive side. And PYXL is a fine addition to anyone’s game collection. So what do we have? 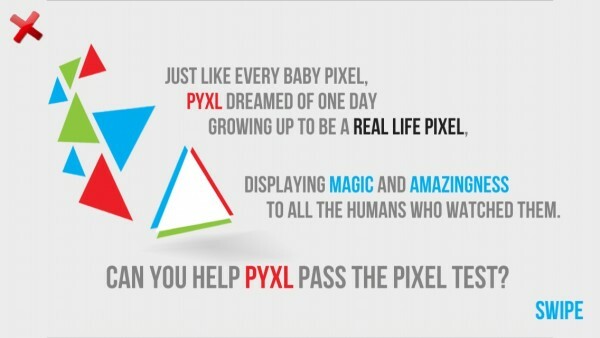 Oh, you know, just a baby pixel that wants to grow up to be a real pixel, displaying magic and amazingness to those who can see him. In order to do this, a pixel must prove themselves to be worthy. I mean, not every pixel is destined to be on our displays — they must go through a test, right? 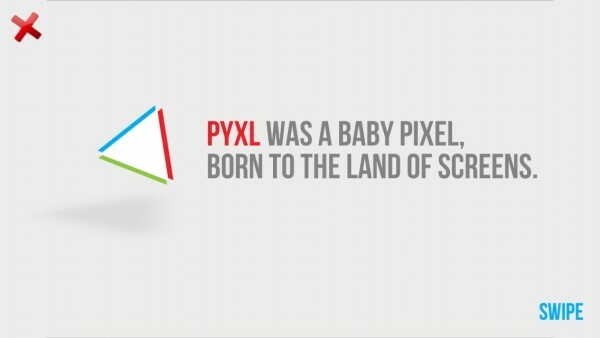 That’s how life works, even for little pixels. There is only one game mode and four difficulty levels (toggle this in settings), and the gameplay itself is rather challenging, and it’s a great pick-up-and-play title. 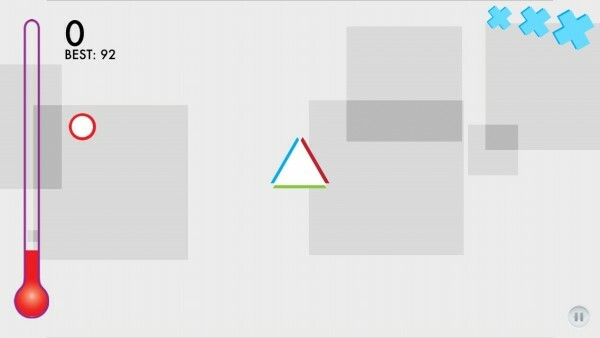 Our little pixel friend will be in the center of the screen, shown as a triangle with three different colored sides. Circles will come in from various sides of the screen, and you must rotate the pixel (drag your finger around on the screen) to match the circles to the corresponding side. Tapping on the circles will make them speed up to pixel. Black circles will also appear in the mix, which you must pop before they touch you. Power-ups are available (red squares), so tap on them and take advantage of their specials. If you end up having circles hit the wrong side of the pixel, or a black circle touches you, then you lose a life. The game will only give you three, so be careful and time your moves perfectly in order to get as many points as you can. 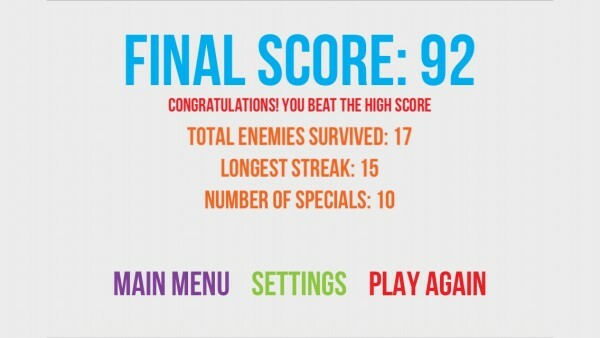 You will earn points for each correct circle, and if you get multiple ones in succession, you will start a combo. Fill up the gauge on the left side to get the most points. I love the visuals in this game, because while it’s simple and flat, they’re still gorgeous. It definitely looks like this game will fit in with the new design of iOS 7, which is nice. 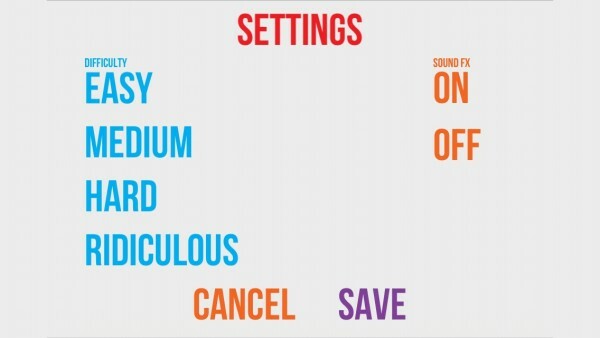 There are also charming sound effects and soothing music to go along with your game, which I liked. There is Game Center integration for leaderboards only. While it would have been nice to have achievements, I guess there wouldn’t be enough to strive for in this game besides getting the most points. However, the leaderboards should be enough for those who like to be competitive with their friends. I really like this game, and it’s one of those great time wasters if you have a few minutes to spare. 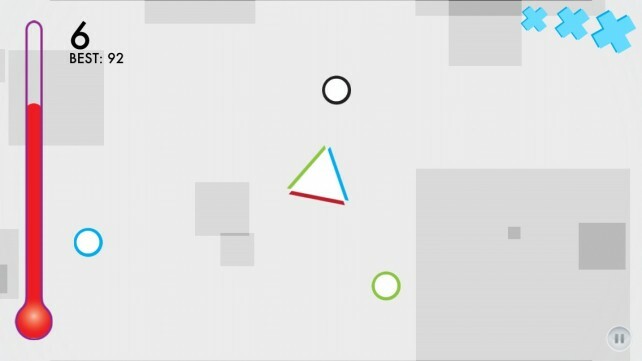 It looks great, has fun music and sounds, and while it looks simple, it’s actually very challenging. 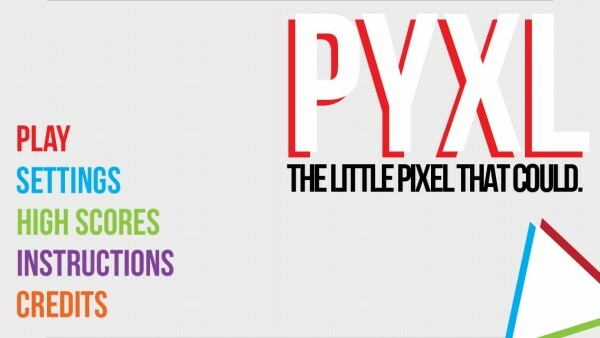 If you enjoy games that test your reflexes, then you will want to pick up PYXL. 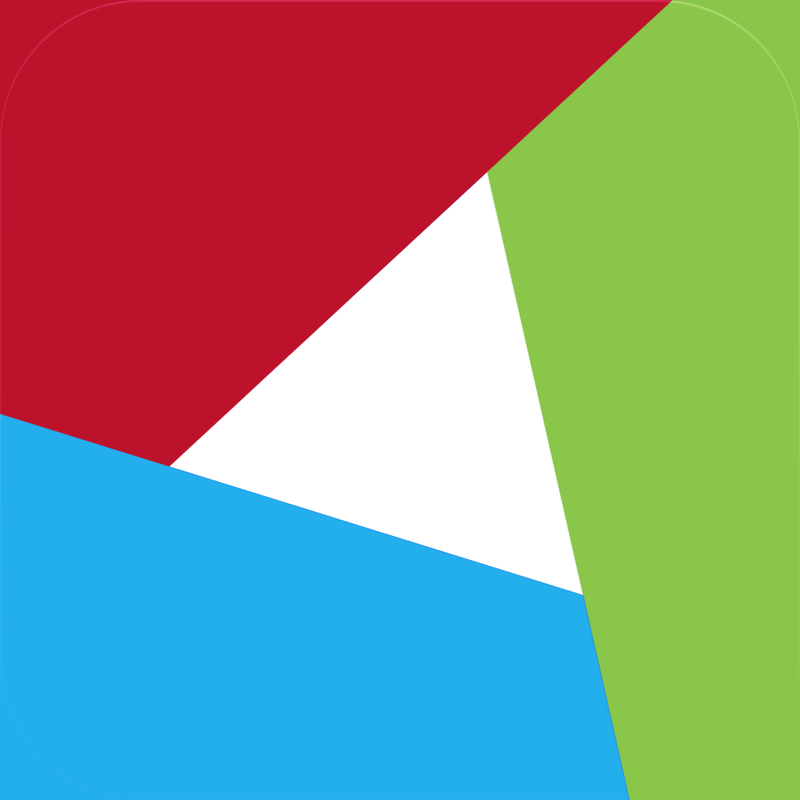 Get PYXL in the App Store as a universal download for $0.99.